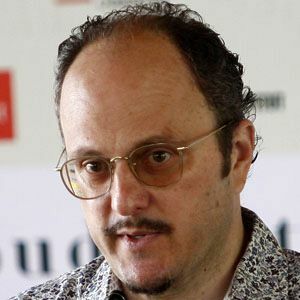 An American novelist and short story writer, he is best known for his 1993 novel The Virgin Suicides and for his 2011 work The Marriage Plot. He earned a degree in creative writing from Stanford University. He received the 2003 Pulitzer Prize for Fiction for his novel Middlesex. He and his wife, Karen Yamauchi, settled in Princeton, New Jersey. The Virgin Suicides was made into a feature film by Sofia Coppola.